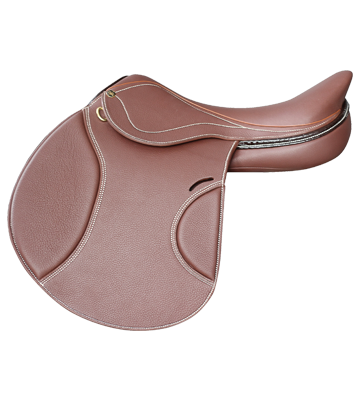 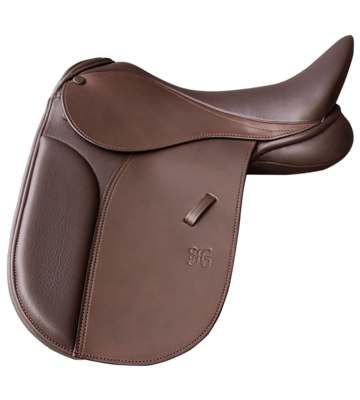 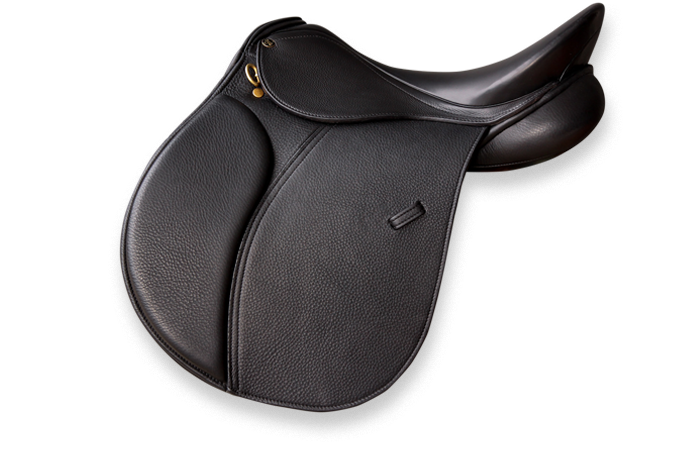 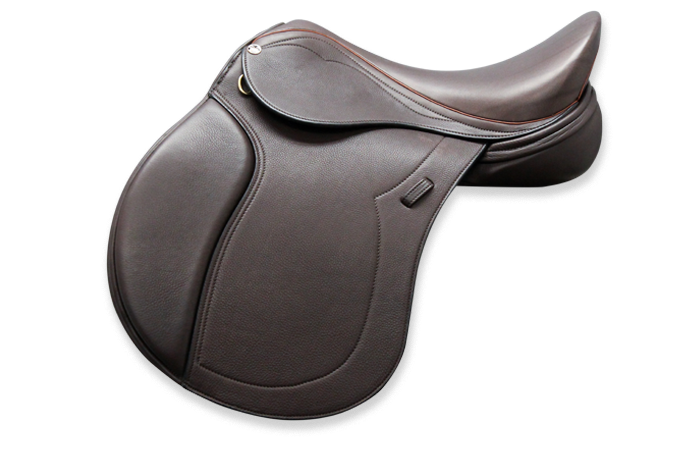 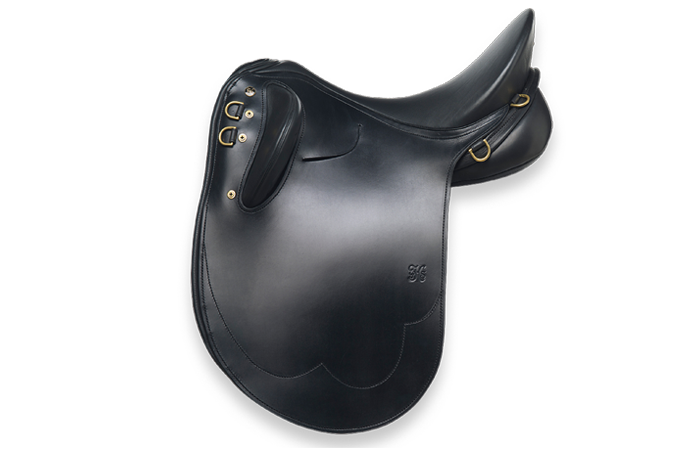 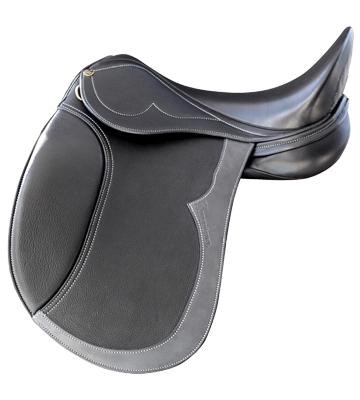 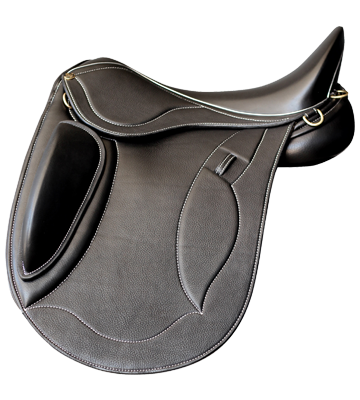 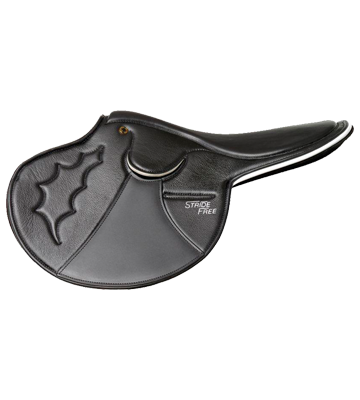 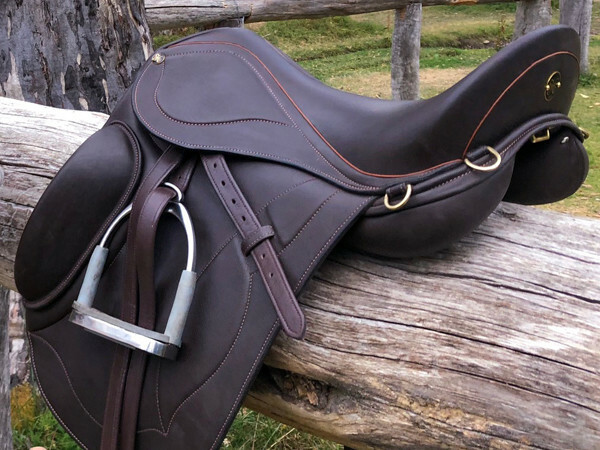 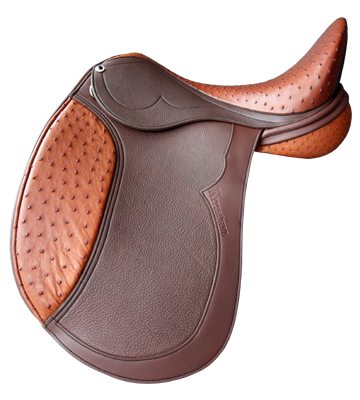 Developed with the notion of providing the endurance rider with ultimate comfort for long rides, alongside maximum comfort for the horse. 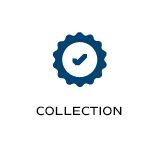 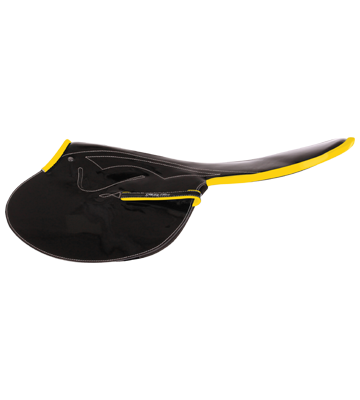 StrideFree® Endurance. 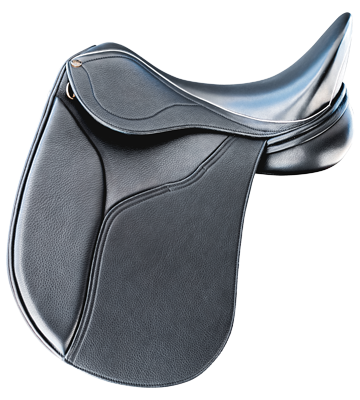 Developed with the notion of providing the endurance rider with ultimate comfort for long rides, alongside maximum comfort for the horse. 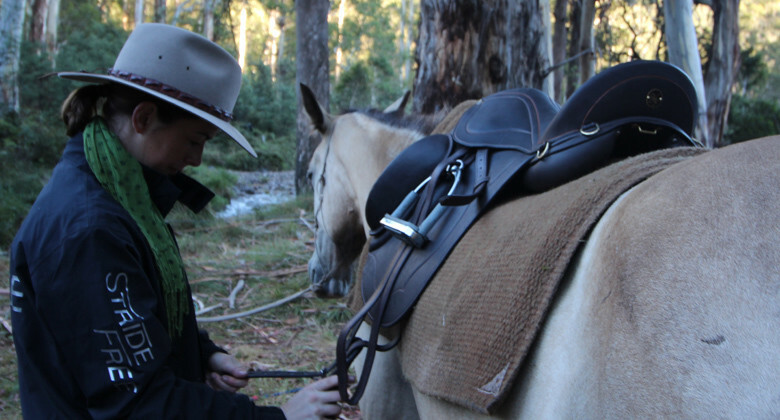 "Trail riding in the endurance is nothing but an enjoyable experience. 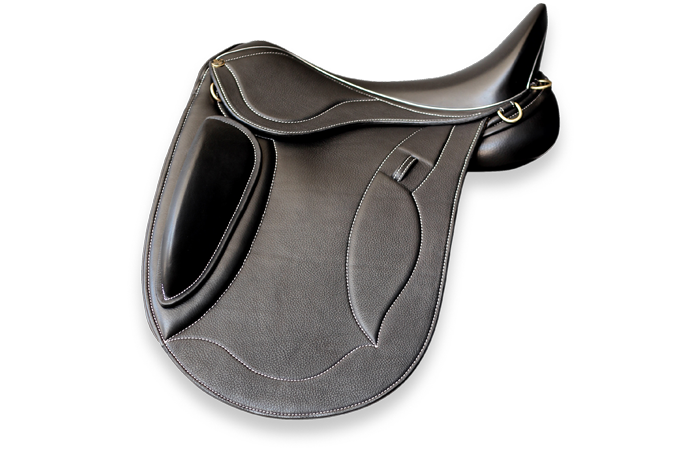 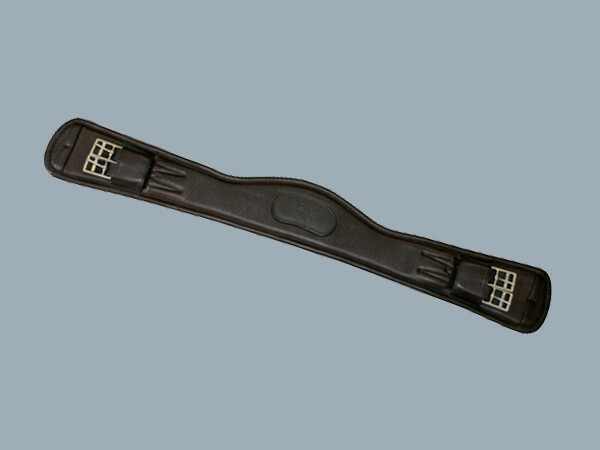 Comfortable and close contact, I was able to ride in it for hours on end."